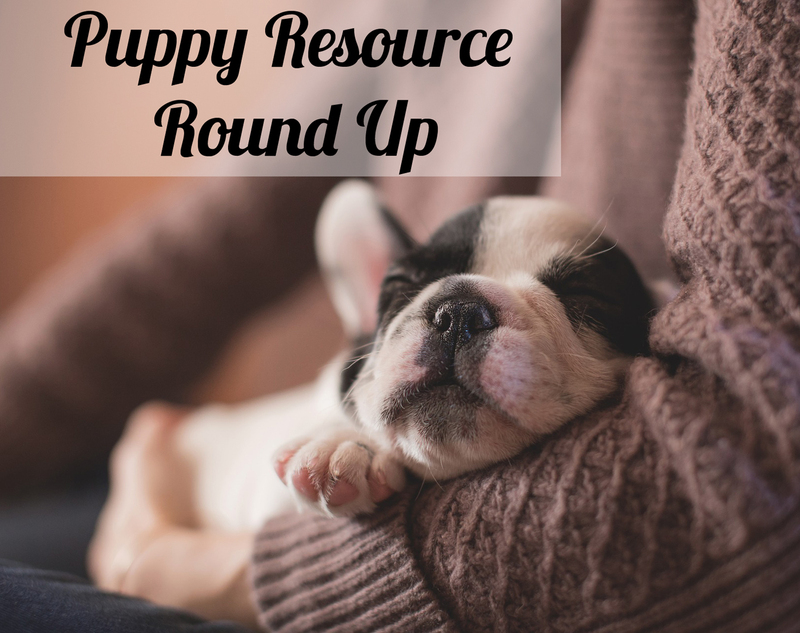 This is a great article by someone who has raised puppies for the guide dog program and this helpful article goes over what to do before you put your puppy to bed for the night (and what to do when they start whining or crying). Whether your puppy needs a safe place to stay while you’re doing something or as a tool for housebreaking, getting your puppy comfortable with their crate is an important part of training your new puppy. This blog post covers everything from the benefits of crates to crate training games you can play with your pup. While we can’t guarantee that it will only take seven days, this book by Shirlee Kalstone breaks it down into manageable steps to make the process easier (and less messy) for everyone. Live in a condo or apartment? Then you might find these suggestions helpful. While it’s normal for a puppy to nip it’s not a behavior you want to ignore. These quick and dirty tips will help to prevent nipping from becoming a habit. Looking for more advice? Here’s a list of the best books and DVDs to help your puppy grow into an amazing dog.